Auto Meters Dual Gauge Full Length Pillar Pods give a factory, clean installed look with exceptional form and function. These A-Pillar Pods fit dual 2-1/16" gauges, delivering perfect eyeline-sight readouts. 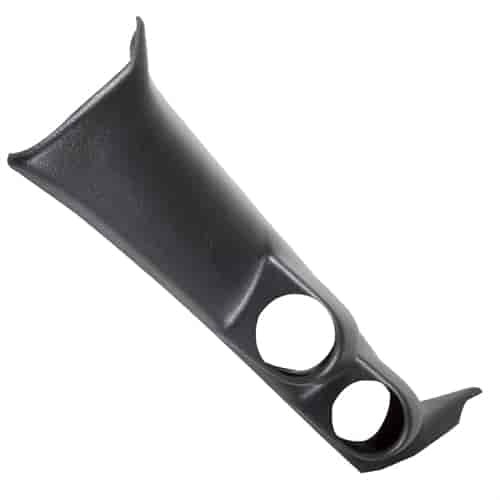 Easily installed, they replace the entire factory A-pillar plastic with high quality, durable ABS plastic that can be painted to match the stock interior. Available for most popular applications. Does Auto Meter 22674 fit your vehicle?